Baldivis White Knights Cricket Club members. 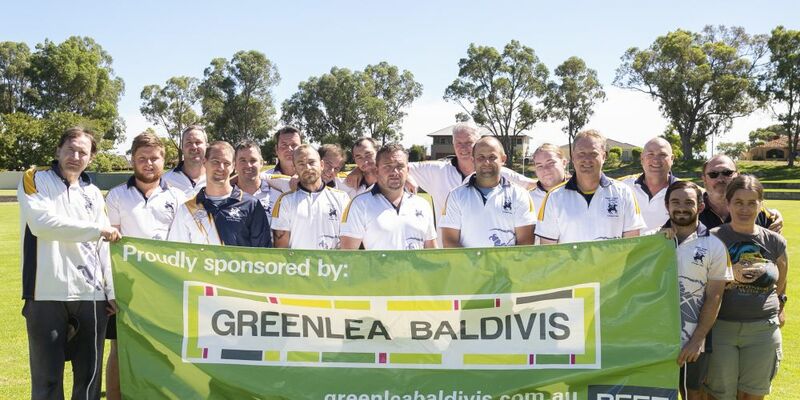 THE Baldivis White Knights Cricket Club won two grand finals on the weekend. 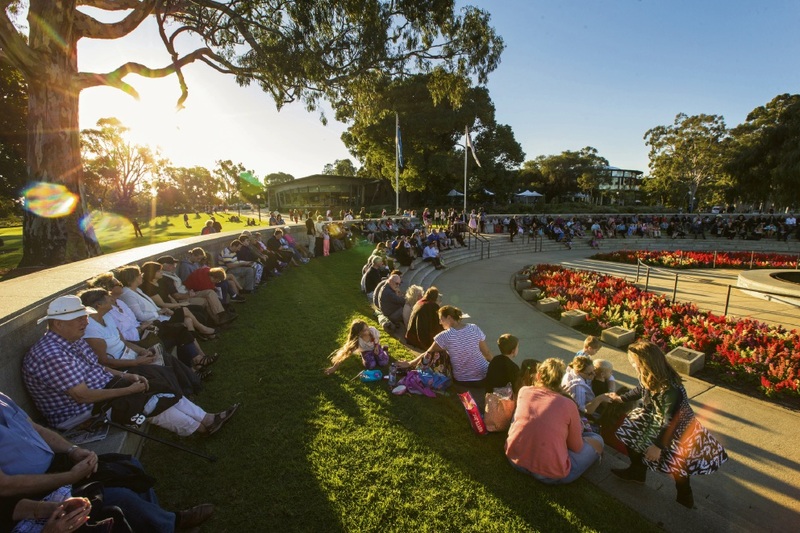 The club continued on from last year’s success with five teams competing in the 2018/19 season grand finals. 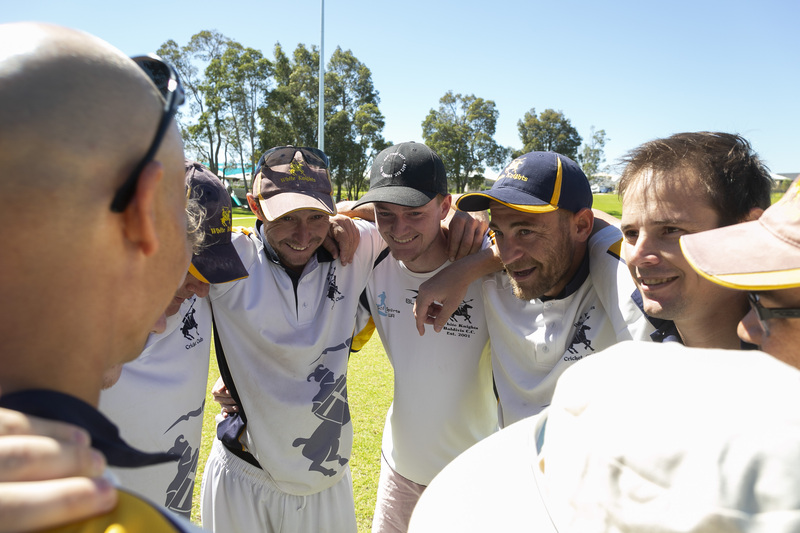 F-grade White Knights Gold and C-Grade both took out their grand finals, while F-grade White Knights Blue, B-grade and D-grade finished their leagues as runners-up. President Leigh McIntosh said he was proud of all of the players continuing on from last year’s success. “With the inaugural season for our women’s team and the growing popularity of our junior girls’ teams, our club numbers are continuing to grow,” he said. “We are also very proud of two of our junior girls who recently competed in the State U15 representative game. The club has more than 100 senior players and 150 junior members.